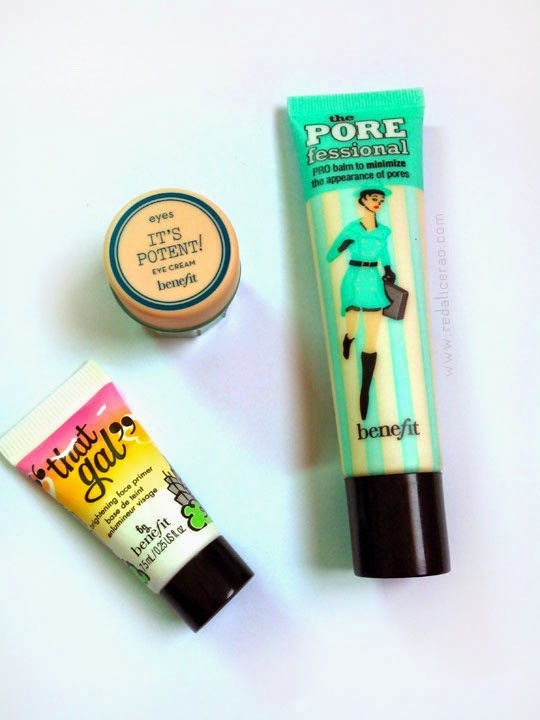 BENEFIT Pretty POREfect Gift Set - POREfessional or Not? I have been MIA (missing in action) due to a lower back problem which was very painful, but I am back now :) with a much needed review that I have been wanting to do for a long time now. I wondered about the crazy hype and wanted to test this product out myself. When I asked my sister to get the Benefit Porefessional Primer for me she got me more than just that, I got the Pretty POREfect Gift Set! 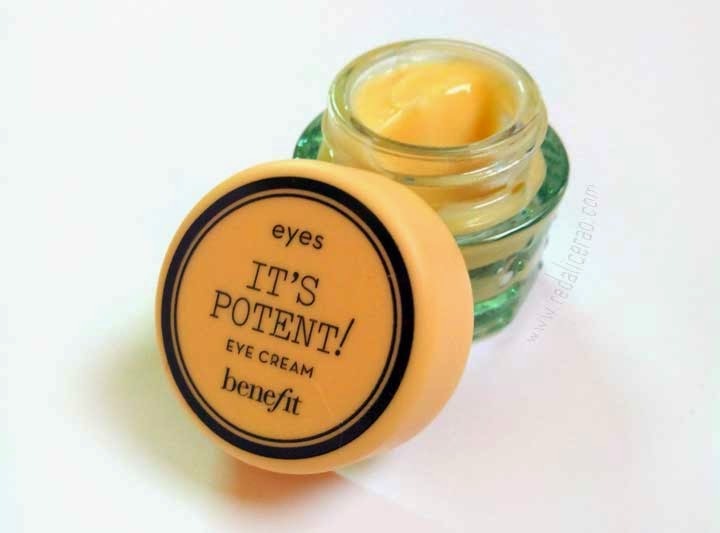 So how POREfect is the BENEFIT Porefessional Face Balm, It's Potent Eye brightening Cream and That Gal brightening face primer? Are they doing justice to the hype? Almost every beauty blogger and makeup lover I know owns this Primer. I was introduced to primers a few years back and I loved its effect. I have combination to oily skin which is prone to open pores so primers have become a must for me. 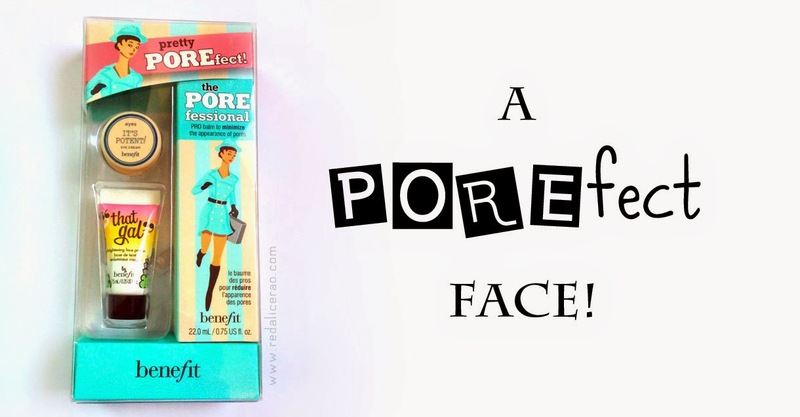 I was using the Oriflame Face primer and was quite happy with it but it got discontinued (dont know why) so I took the obvious next choice of course, The POREfessional. 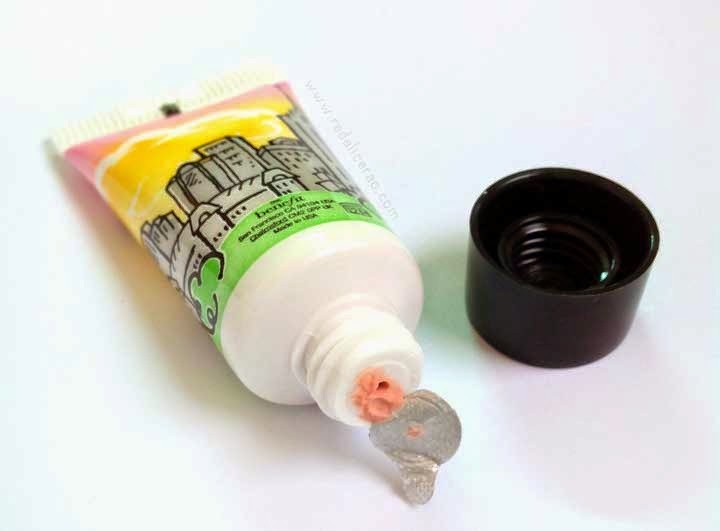 How to Use: Apply just a pea size all over face and blend well. You can wear this with or without Foundation. Without foundation you can just add some face powder to finish off the look with a bit of blush. Overall Experience: I am happy with this product and definitely purchasing it again though I wish the price tag was a bit friendly. - This is an illuminating primer so it's a BAD idea to use all over face (unless you like a FULL glowing face). Only use on areas which need natural highlighting like cheeks, forehead and tip of nose. Overall Experience: I am not sure I will buy again though the travel size is actually good for travelling outdoors to add that on the go glow. - Not a fan of creams in a jar. More prone to germs and oxidization. Overall Experience: Not impressive. It claims a lot but does very little. Nothing amazing and the price is too much if you buy this separately. I wont be buying this, travel size or otherwise. AVAILABILITY: My sister got this from Dubai as a gift for me. Its available for approx $32 and you can order online. For those living in Pakistan you can order this from Amor and Bells as they give the best rates for branded beauty products. FINAL VERDICT: The overall packaging is cute and well designed like most Benefit products bit price tag is bit high. 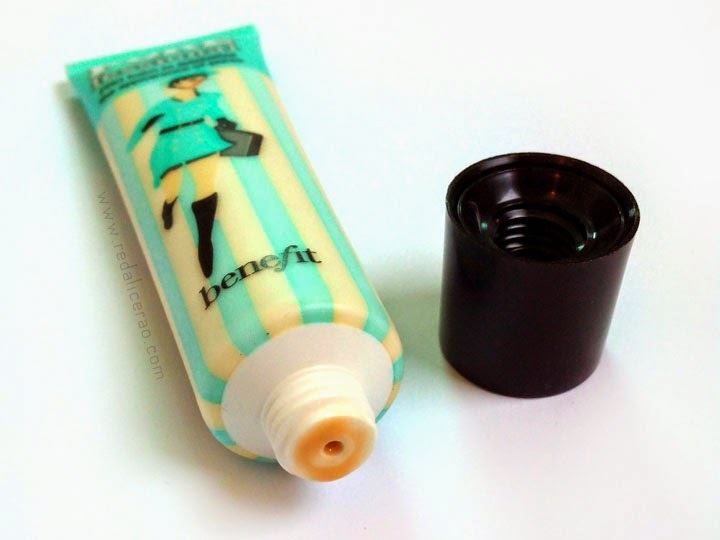 The Porefessional Primer is good but the two other sample are not worth the hype. Have you used any of these? How was your experience? Thank you for following Back Miriam so sweet of you!. The primer is good but the other two are just ok. I really like the Porefessional! I don't think I've tried the other two products, but now i'm not sure that I need to! I feel like they're too pricey for what they claim.